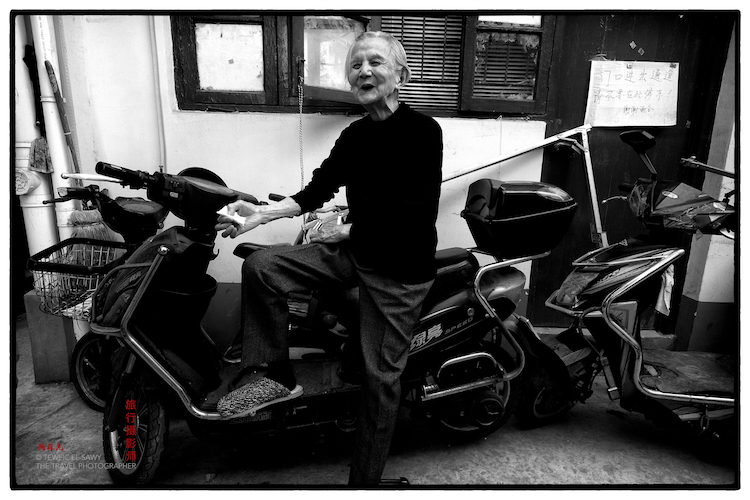 On the two recent occasions I was in Shanghai, I was thrilled by the abundance of candid street photography opportunities that presented themselves in its old neighborhoods. The narrow lanes crisscrossing these neighborhoods are called lòngtáng (弄堂) or alternatively, lilong (里弄), where whole communities live and sometimes work. The Shanghai lòngtáng can either refer to the lanes that its houses face onto, or to a group of houses connected by them. A large variety of housing styles can be found in these old neighborhoods. The best known and most characteristic is the shikumen (石库门), two- or three story terrace houses with a wall and large gate in front of each dwelling. Interestingly, from the 1850s to the late 1940s, neighborhoods with shikumen structures were often the center of Shanghai's red light district. 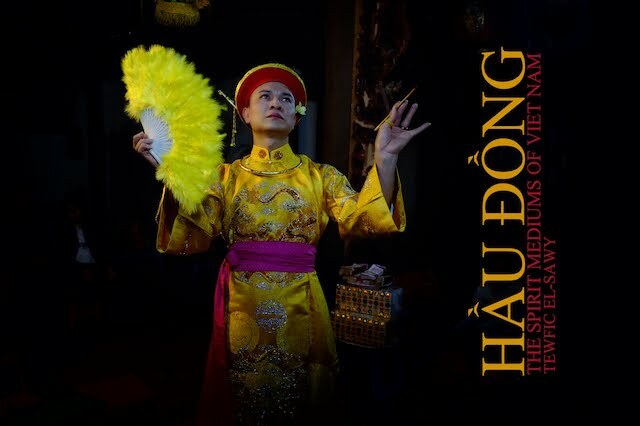 Gambling and opium dens commonly appeared in these neighborhoods, along with fortune tellers and other underground activities. I was eagerly planning to revisit some of the neighborhoods with lòngtáng on my forthcoming trip to Shanghai and add to my inventory of candid photography, but was disappointed to read that large areas of Laoximen; one of the most well known of these neighborhoods, are being demolished by the city's government in the name of modernizing the area and raising living standards. According to Sixth Tone, Laoximen land clearance and resettlement is scheduled for completion by the end of this year with major works to start after this Chinese New Year. 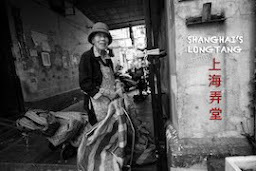 This extremely informative blog has a number of well researched articles on the progressive demise of Shanghai's old neighborhoods, and it's well worth the time for those interested to read them. 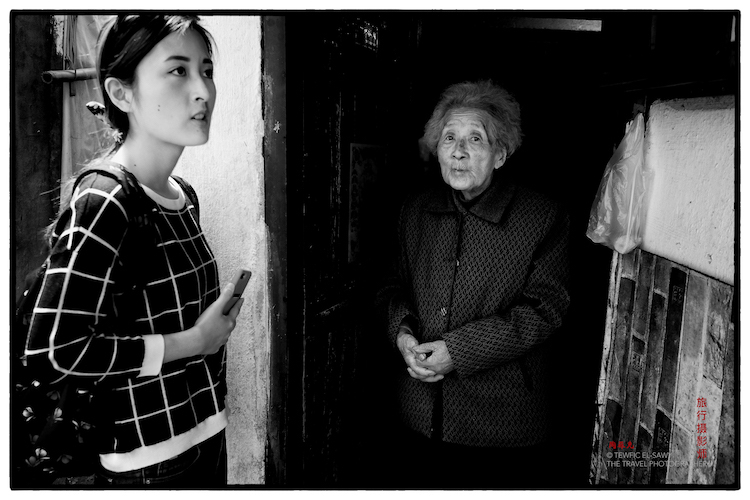 In March 2018, I traveled to Shanghai to give a lecture and a street workshop at Imaging Group, and recall doing some location scouting in Laoximen with Tamia Tang (my assistant). We met an elderly resident who had lived in her small rooms virtually all her life, and had been told that she would have to vacate them soon. She claimed satisfaction that the city would be offering residents alternative housing or monetary compensation as the weather in Shanghai was too cold for her. From my reading of the Sixth Tone article, I gathered that the reaction of Laoximen's residents to being given alternative housing elsewhere and/or monetary compensation is mixed. Some are resigned to moving whilst others claim that they will not move, and will hold out to the end. It's not clear what their prospects are. I intend to find out next month when I'm in Shanghai, as Laoximen and other similar neighborhoods are on my list. 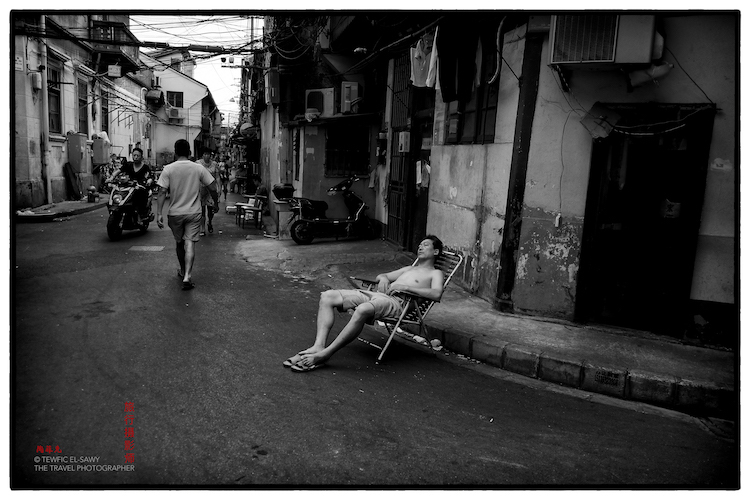 In the meantime, here's a gallery of monochromatic photographs made in various lòngtáng neighborhoods.